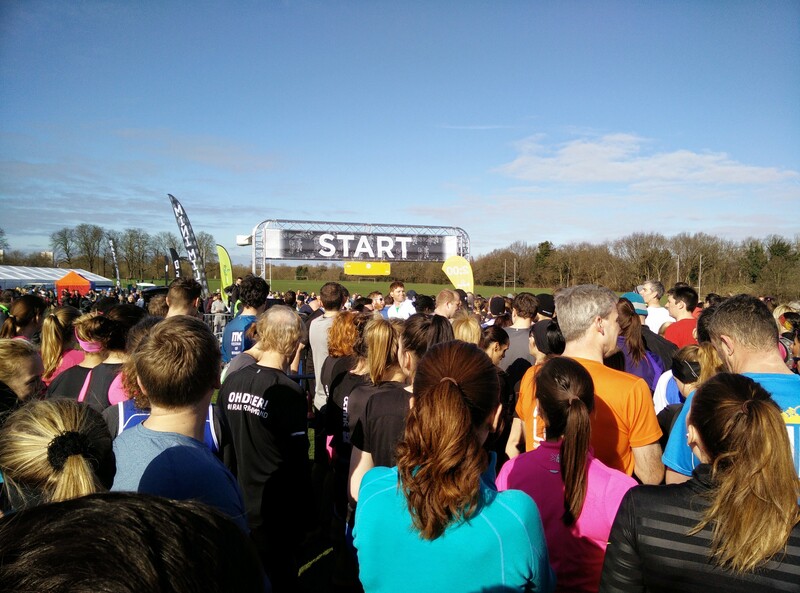 Yesterday I ran the third of the three half marathons I had planned in the space of 4 weeks. The Hampton Half on the 22nd February, the River Thames Half on the 15th March and finally the Richmond Half on the 22nd March. My goal (apart from finishing them!) was to see if I could get any better and see any signs of improvement in time and overall fitness between them. Proud to say that I managed to beat each of the times I had successively in each of the half-marathons! In the final Richmond Half I also managed to achieve the goal I’d set of getting under two hours (got 1hr 58mins 53secs) so was particularly pleased with that result. I’ve got a lot more to do this year, and am aiming for the Edinburgh marathon in May, so these have been really good practice for me, and a good way to improve my stamina in a competitive way. The River Thames Marathon, with Matthew, Richard and me. 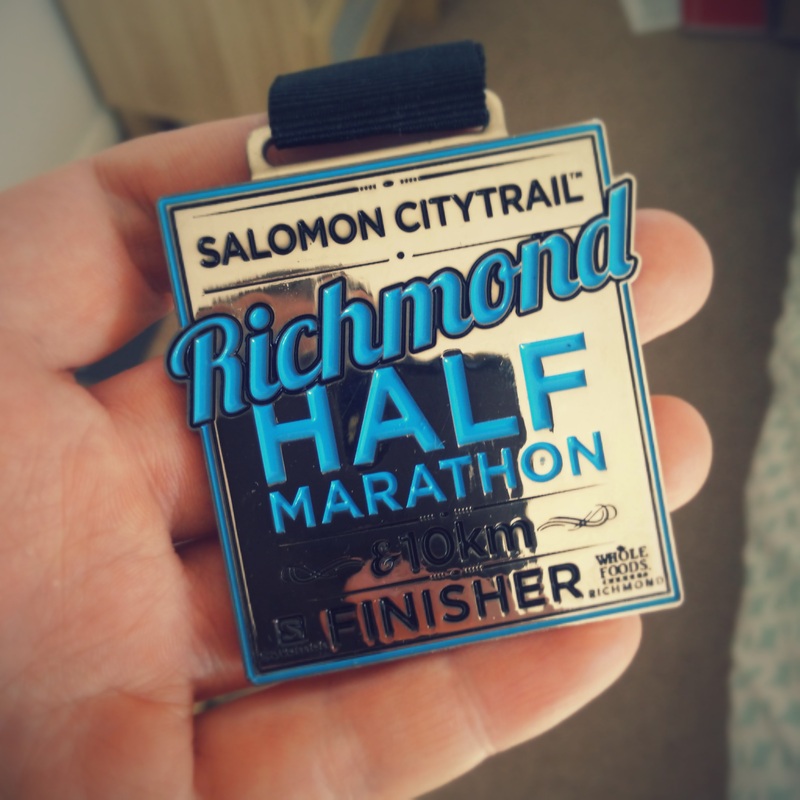 My Richmodn Half finishers medal. A well earned pint and a ready of the Sunday papers after the Richmond Half.